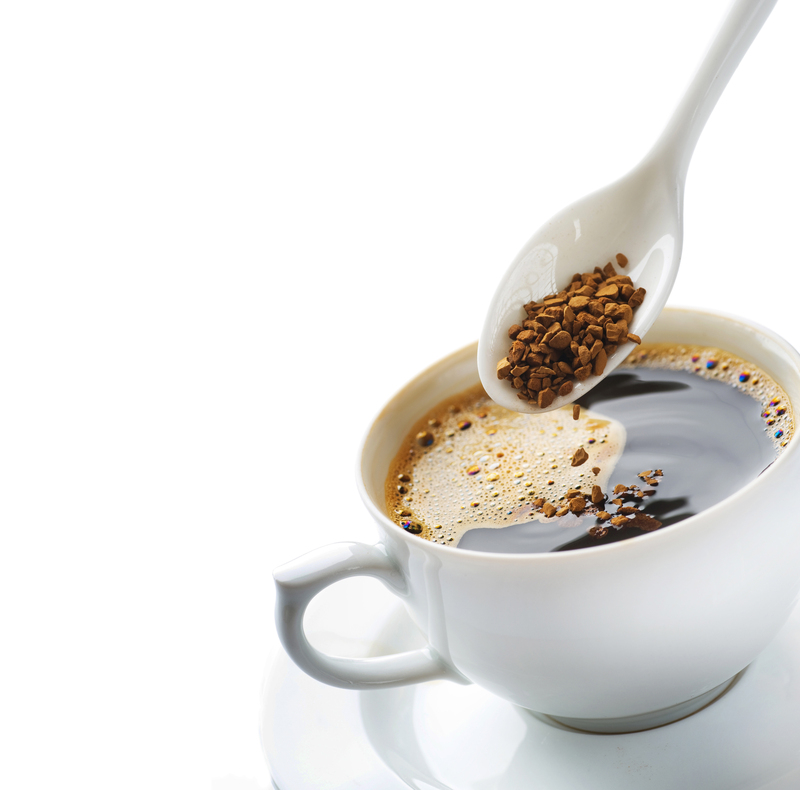 Soluble Coffee | Compact Industries, Inc. Compact Industries, Inc. is your most competitive supplier for regular and decaffeinated instant coffees. Compact Industries, Inc.’s is one of the largest importers of regular and decaffeinated Colombian, Brazilian, Indian and Mexican freeze-dried and spray-dried instant coffees. We are a large supplier to the flavor and confectionary trades. We specialize in volume purchases, so we can provide you with the most competitive pricing. From procurement to inventory to delivery, we are truly the single source for all your soluble coffee requirements. Call us for a current quote on one box or a truckload!